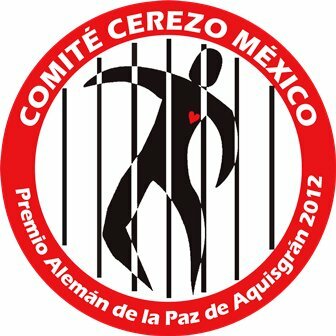 The Cerezo Committee was established after the arrests, torture and detentions of the brothers Alejandro, Héctor and Antonio Cerezo Contreras in maximum-security penitentiaries in Mexico. It was founded by Francisco and Emiliana Cerezo in solidarity with their detained brothers, now regarded by international organisations as political prisoners. The Committee currently defends the rights of victims of political repression in Mexico. It is a leading organisation in the documentation of human rights violations in the country, also documenting violations committed against human rights defenders. This has allowed the Committee to publish high-quality reports and analyses. The Cerezo Committee has become a reference in capacity-building on human rights issues, documentation and security for civil society. In addition to surviving torture and unjust detention, the organisation’s members have been threatened and harassed. Following several episodes of harassment and threats against Francisco and Emiliana, PBI started accompanying the Committee in 2002. Due to their risk situation, the Inter-American Commission on Human Rights issued precautionary measures for Francisco, Alejandro and Emiliana in 2006. In 2012 the Cerezo Committee was awarded the German Peace Prize of Aachen.